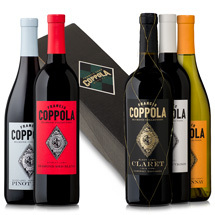 Present your favorite from our Diamond Collection wines in our sleek black single bottle gift box. 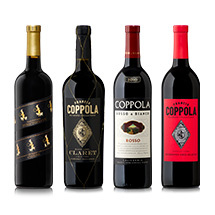 This gift collection is offered with the following wines; just select your favorite. 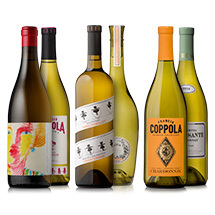 You can click on the links below to learn more about each wine.